Extreame Savings Item! 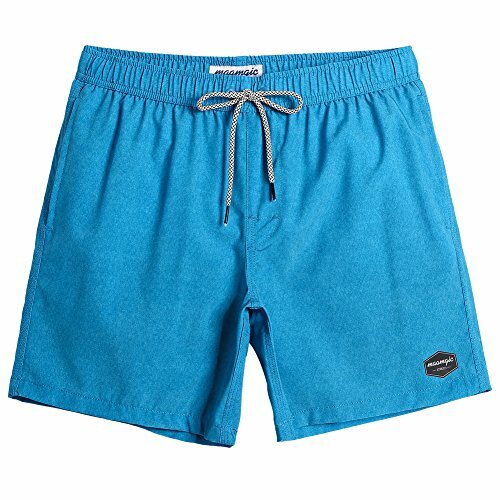 Save 50% on the MaaMgic Mens Quick Dry Solid 4 Way Stretch Swim Trunks with Mesh Lining Swimwear Bathing Suits 281118513-2 by MaaMgic at Common Wealth. MPN: 1811185295003. Hurry! Limited time offer. Offer valid only while supplies last. Mens Swim Trunks: This Soild 4 Way Stretch Swim Trunks For Men.